What is Matcha? Matcha is a special type of powdered green tea that is grown and produced in Japan (in most cases). The green tea leaves are shaded from the sun for the last few weeks of their growth, increasing the chlorophyll content and creating a gorgeous green color. Then, the leaves are carefully ground with stone grinding wheels to produce a fine powder. 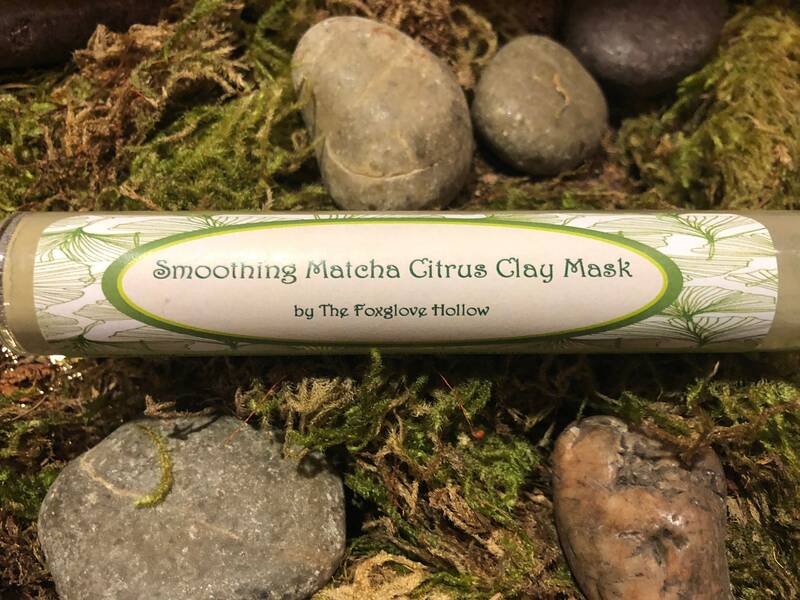 When paired with our other natural ingredients, this face mask will leave you feeling refreshed! 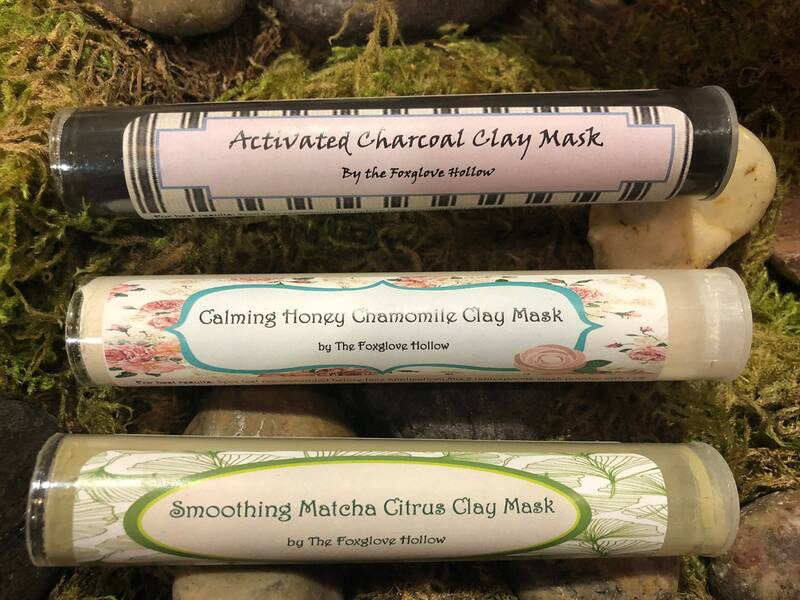 Don't forget to try our Activated Charcoal and Calming Honey Chamomile Masks! **While this face mask is recommended for oily or acne prone skin, it is mild enough for every skin type to use it. Spot tests are highly recommended with every clay mask!